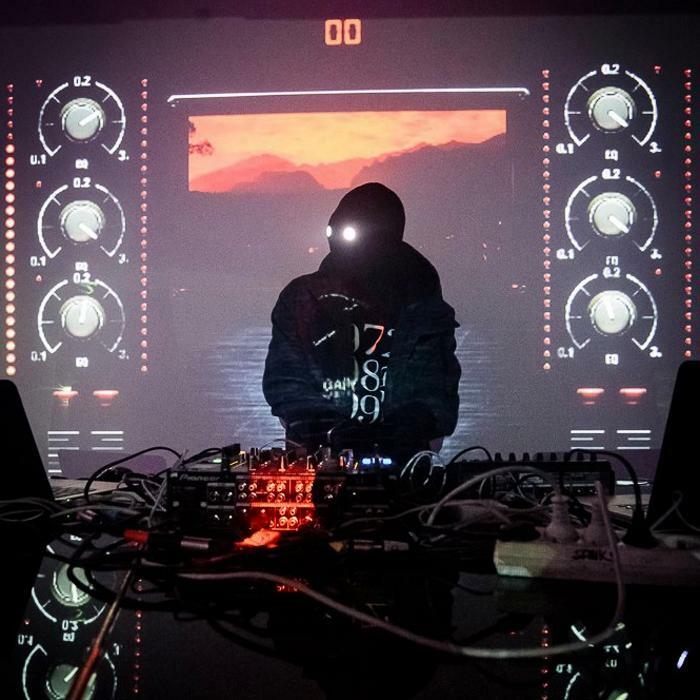 Danger is an electronic music artist from Lyon, France. Danger (Franck Rivoire) takes 80s action-film sounds into mysterious territories: a landscape that belongs equally in an Amiga video game as a fictional animated film, perhaps involving explorers deep in South American jungles stumbling upon the colossal, obsidian pyramid pictured in his artwork. He is currently hosted by the Ekler’o’shock label.